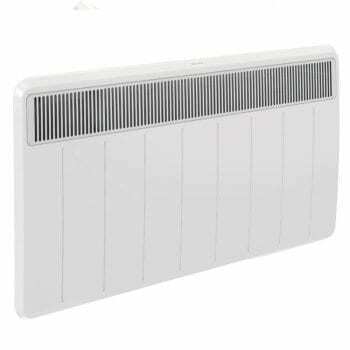 Electric Panel Heaters LOT20 Ecodesign Approved. 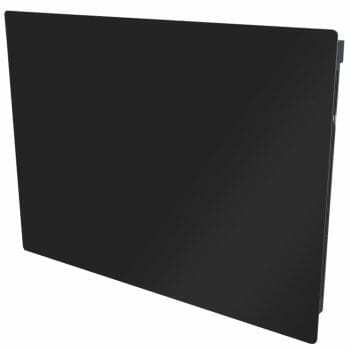 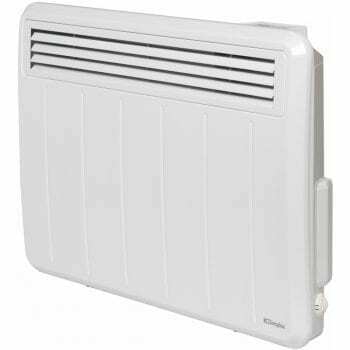 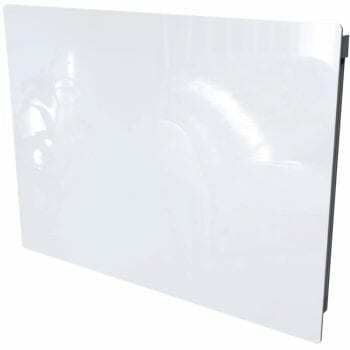 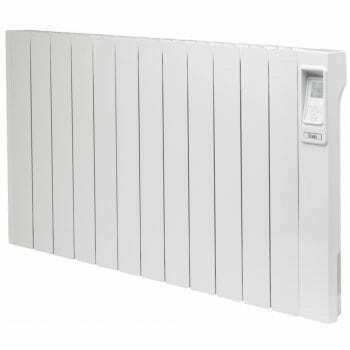 Electric Panel heaters are a low cost alternative to installing central heating. 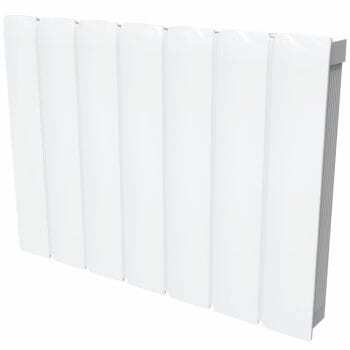 Especially relevant if you have no gas connection. 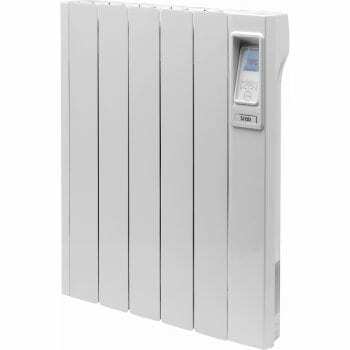 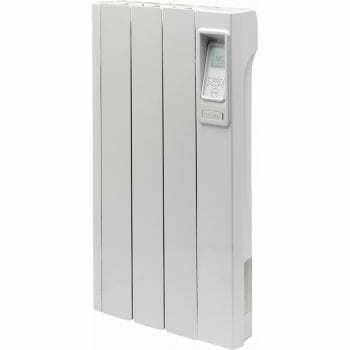 Since panel heaters create a warm air current by convection so as soon as they are switched they give off heat.